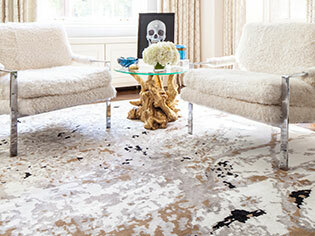 Add a modish look with Rhythm collection's mélange of wool and silk. 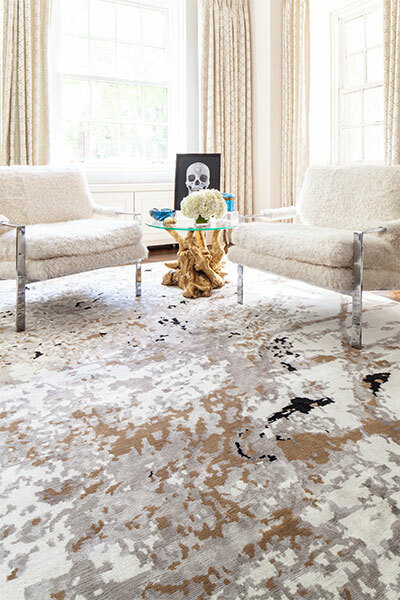 'Shutter Iris' in a room scene designed by Justin Charette from the textured & sophisticated Jagger collection. 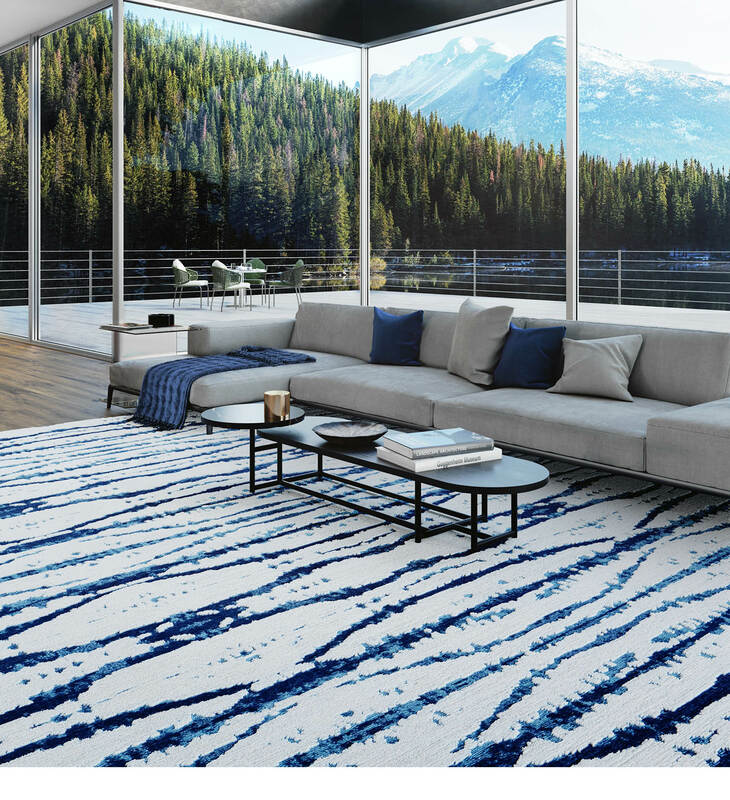 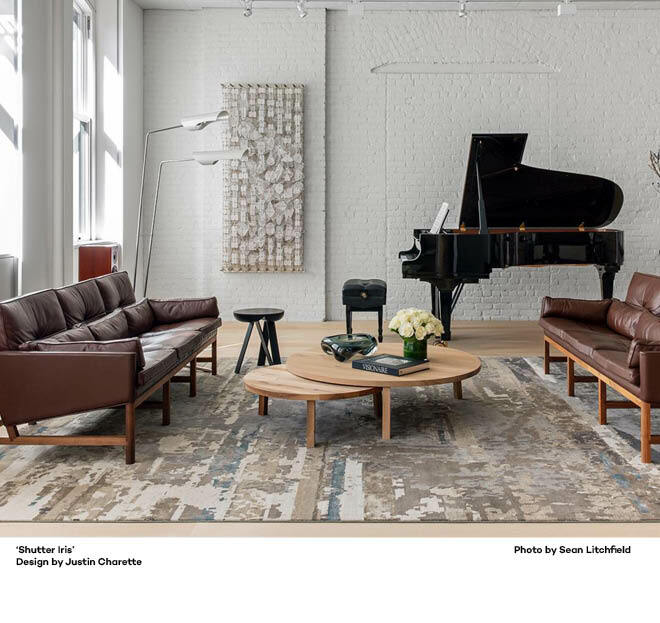 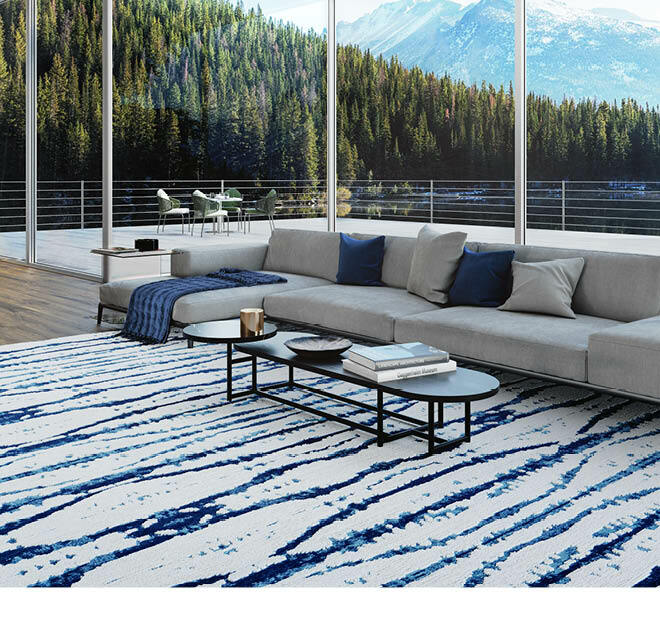 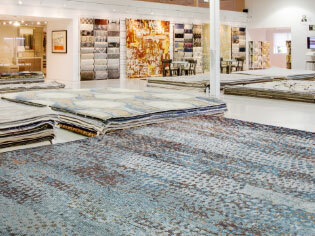 Read AD's exclusive article on Stark Studio Rugs and the new showroom at High Point. 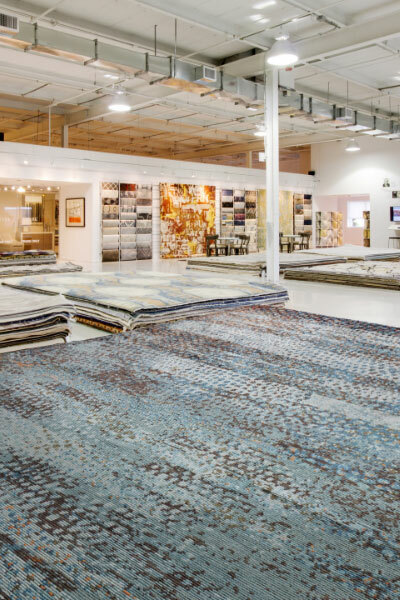 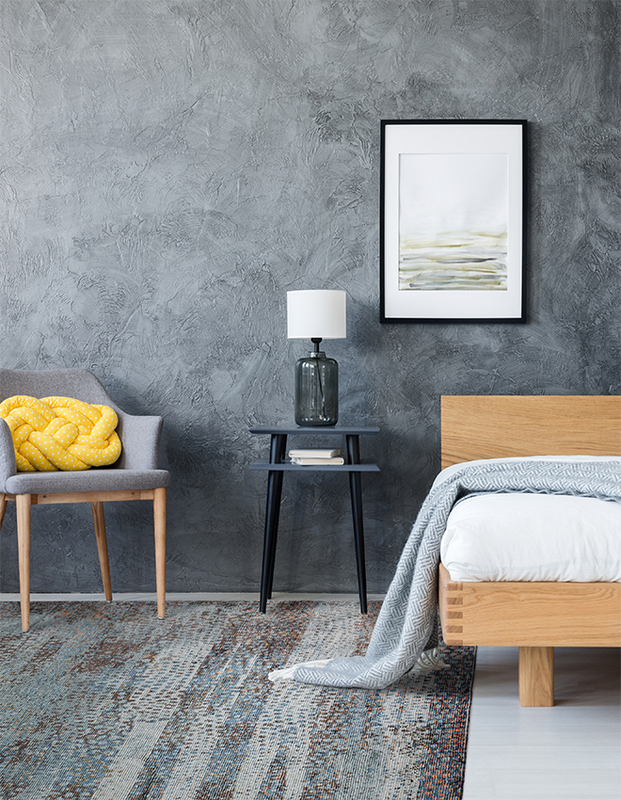 Discover what's new and next for SSR at the 2018 High Point Market. 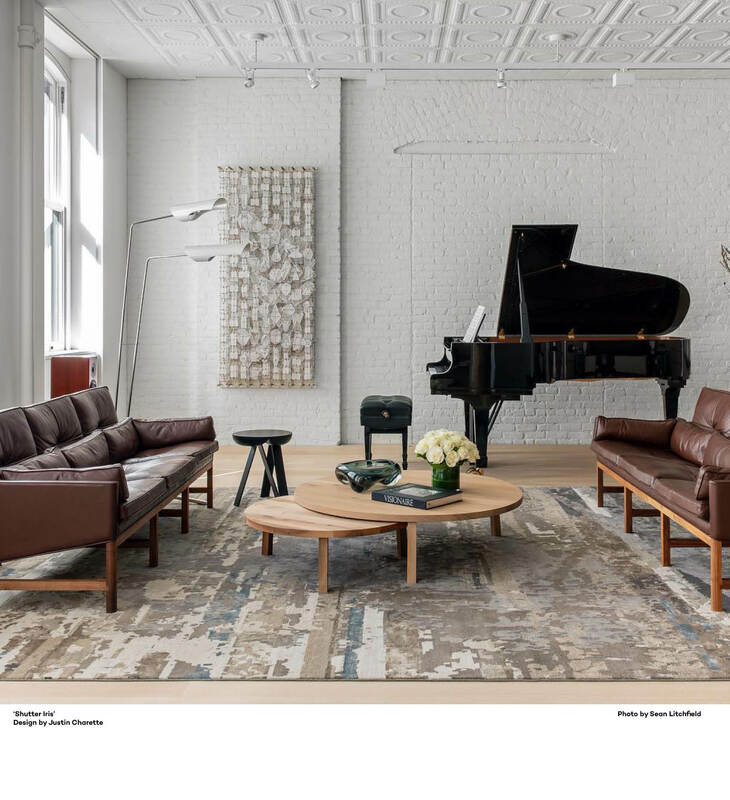 Spring Market Events will be available in February.